commented on "Organic, cold pressed, extra virgin coconut oil is a highly useful and beneficial oil. 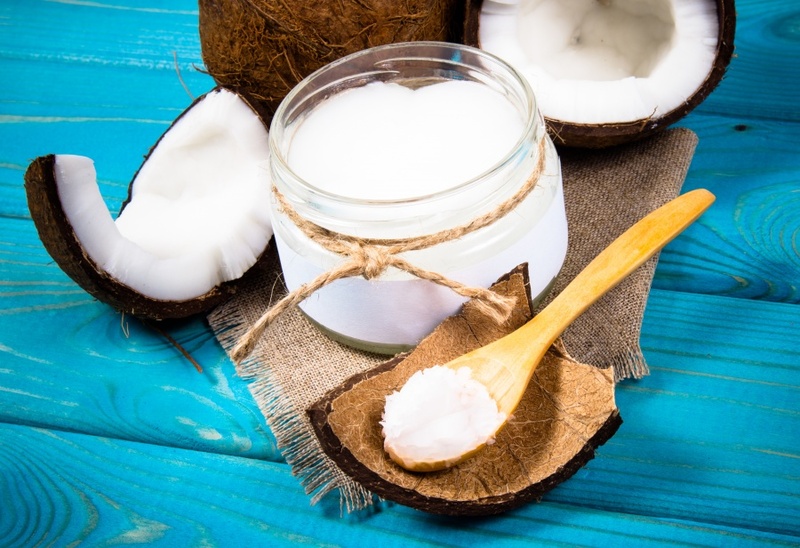 ..."
Organic, cold pressed, extra virgin coconut oil is a highly useful and beneficial oil. It's cooling nature balances excess heat in or on the body, making it a particularly good oil for summer time use.. It is important to make sure you don't use hydrogenated forms of coconut oil.. Hydrogenated oils are not good for the cardiovascular system. It is also always best to use organic oil so that no toxic residues are transported into the body via the fats in the oil.